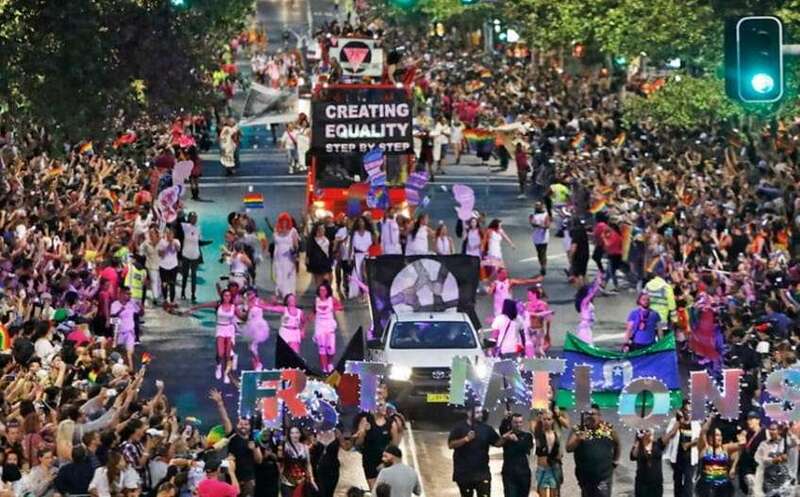 If you’re not travelling to Sydney for this year’s Mardi Gras parade, you’re invited to join in the celebrations at Brisbane’s Sportsman Hotel. Sporties is throwing a Mardi Gras party on Saturday, March 2, with free entry all night and a live stream of this year’s parade on the big screen from 6pm. The venue’s restaurant will be open from 5:30pm to 9pm for a great meal. That night, brand new drag stage show Capriccios ’77, starring Dame Liz Taylor, Gina Vanderpump, Lexa Pro and Betty Knives, will debut at 10:30pm, midnight and 1:00am. For more details, visit the Sportsman Hotel’s Facebook event here. 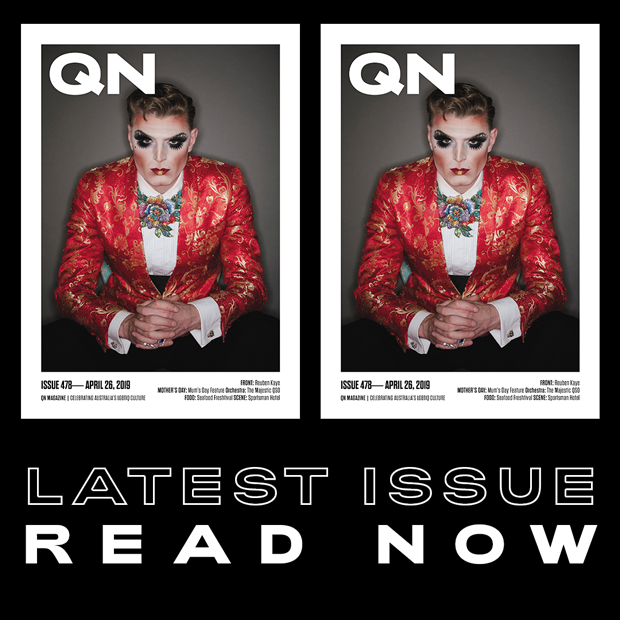 The 41st annual Sydney Mardi Gras festivities kicked off last Friday, and will culminate in the annual parade and party on Saturday, March 2. 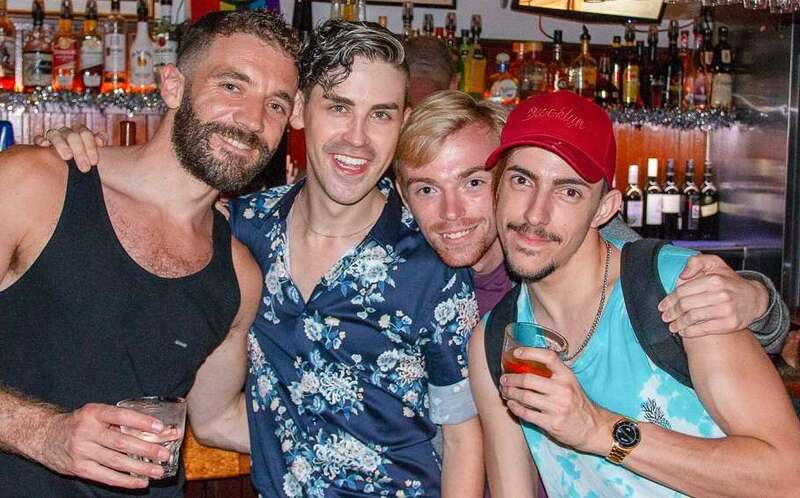 Last Friday, Mardi Gras organisers announced Jake Shears, Courtney Act, and Brisbane cabaret troupe Briefs were among the acts added to the lineup of this year’s Mardi Gras Party, joining previously-announced headliners Kim Petras and PNAU.